See how Extension supports life long learners! 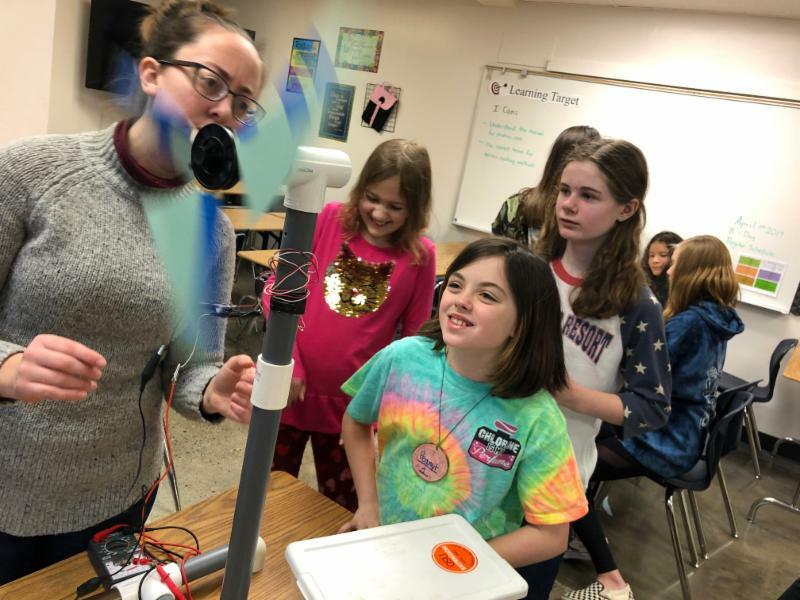 Sherwood spring break camp Alice Phillips, Washington County 4-H educator showed Maddie how changing the propeller shape creates more wind energy. 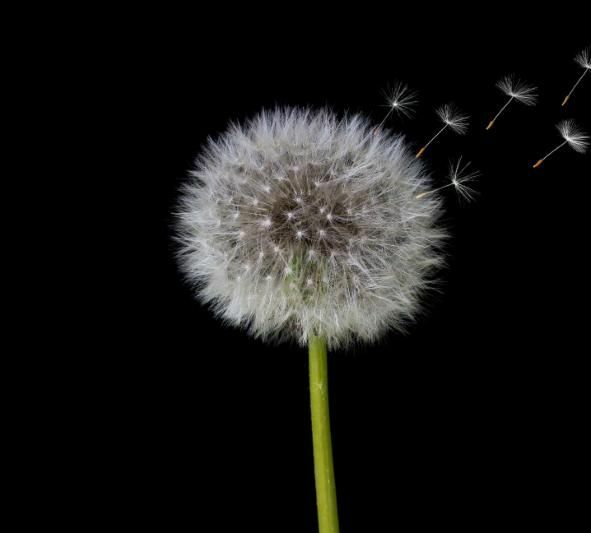 9 a.m. – 12 p.m. and 1 – 4 p.m.
Weed identification during Master Gardener training. 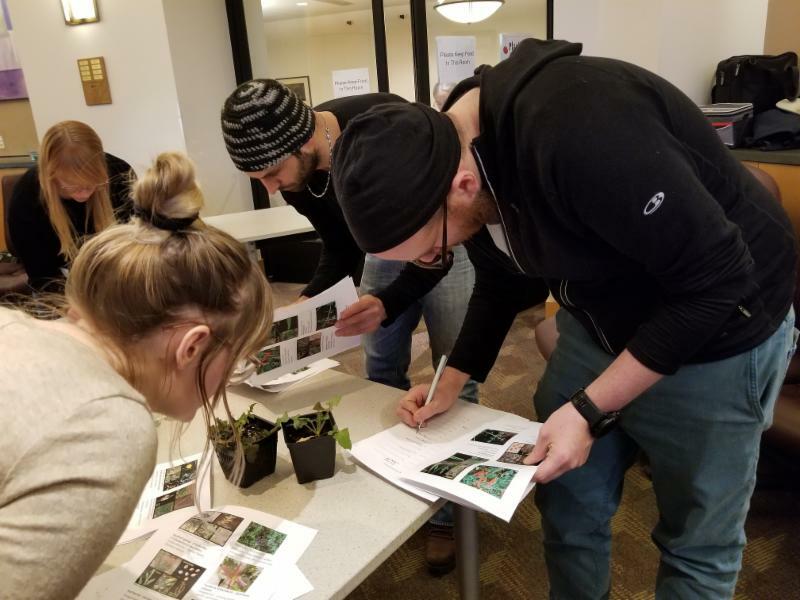 Taught by OSU Extension Service staff and horticultural experts, students studied botany, soil, entomology, plant pathology, weeds, vegetables, small fruits, and ornamental landscaping. You can find OSU Master Gardener volunteers sharing proven gardening techniques and advise at area Farmer’s Markets, community events, public and community gardens throughout the metro area. Have Gardening Questions? You can also reach Master Gardeners at our office hotlines via email, phone or dropping into the office. For locations, hours, and contact info go to our website . Interested in our 2020 OSU Master Gardener training? Sign-up to be notified when registration opens. We are happy to highlight a member of our Regional Extension Citizen Advisory Network (RECAN). These are community leaders and partners with a variety of interests that align with Extension programs and goals. RECAN members are the ears from the community that help Extension serve our community more effectively, efficiently and respond to community needs. We are very appreciative of their service and advocacy on behalf of Extension. 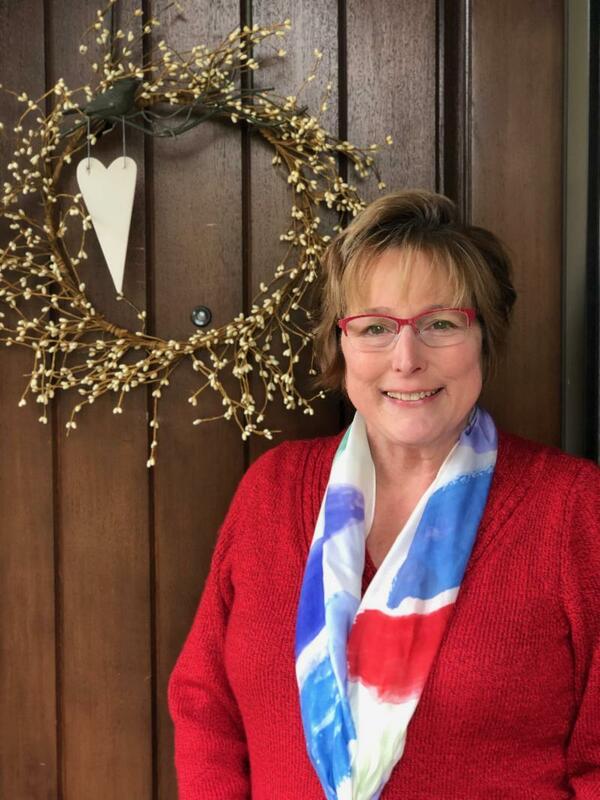 Williams has since dedicated her career to bringing that delight to thousands of children across the country, and most recently as Director at Oregon Child Development Coalition in Washington County. Working with children since she was a teenager, Williams has had a clear grasp of her calling from early on. “It’s all I’ve ever done,” she said. Click here to read more about LaRue Williams. Last week twelve Sherwood and Laurel Ridge Middle School students attended the 4-H Spring Into Action day camp. 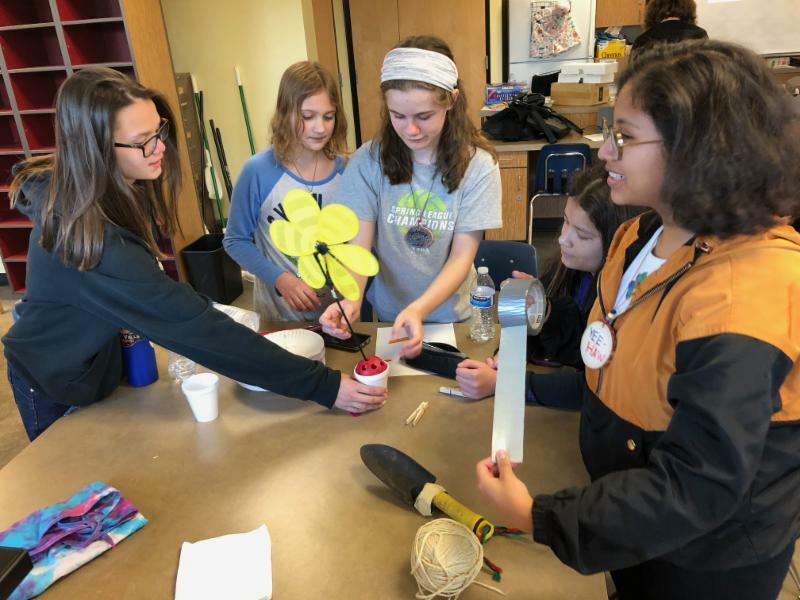 In partnership with Sherwood School District, Oregon State University 4-H Youth Development offered the day camp at no cost to students at Sherwood Middle School. Alexa and her teammates compete in an entrepreneurship challenge of making a product with recycled materials and creating an elevator pitch. five trained 4-H Teen Camp Counselors shared their expertise in natural resources, engineering, sustainability, entrepreneurship and helped create a safe and fun environment to learn! 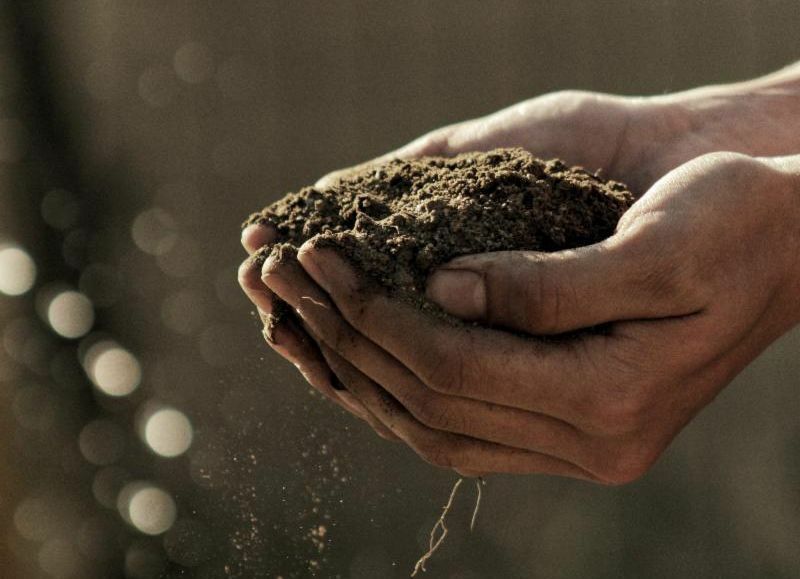 Learn about soil structure and testing, principles of soil health, permaculture, rebuilding soils, sustainable landscape design, plant problem diagnosis, and non-chemical pest management. 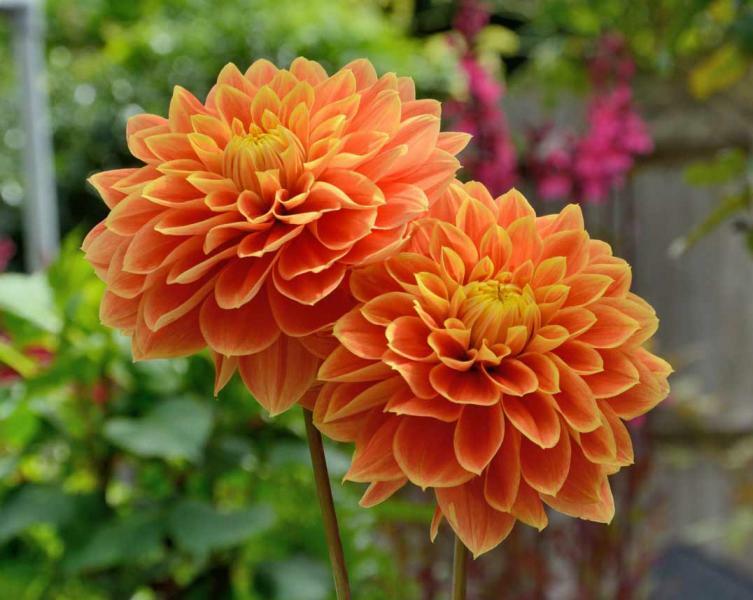 Let Washington County Master Gardeners™ welcome and inspire you! Offering perennials, shrubs, vegetables, herbs and more for flower-filled gardens and bountiful harvests. • Discover how to help. • Learn from live samples.  • Free field ID book. • Bring in mystery plants for identification. 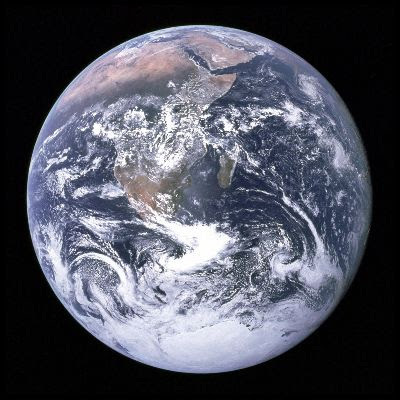 Andreas Schmittner-Boesch, a professor in the College of Earth, Ocean, and Atmospheric Sciences at Oregon State University, will discuss the impacts of climate change. 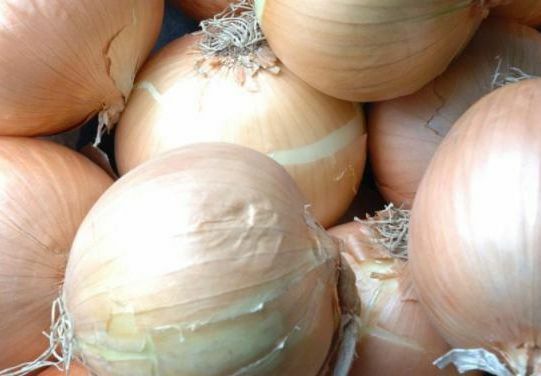 Get onions in the ground in spring and avoid heartbreak when it comes time to harvest big, beautiful bulbs this summer. Plant as soon as the soil is dry enough to work, said Jim Myers, a plant breeder at Oregon State University. March and April are prime times. Click here to read the full article. 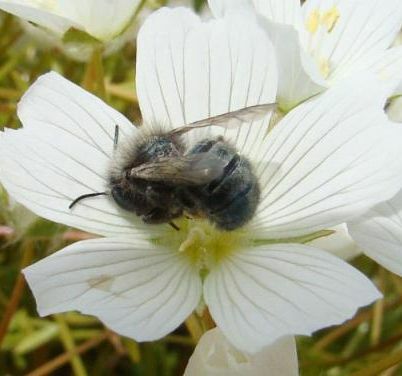 For mason bees, the wait for their first meal is a long one, nine months or more while they wait for the day to emerge, sun themselves a bit and fly off for an awaited meal. 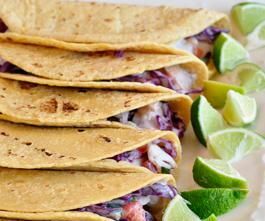 Tasty and nutritious, follow the recipe as is or go rogue and add in your own favorite toppings! Delicious the day of or even better as a leftover. Food Hero is your go-to site for quick, tasty, healthy recipes and helpful tips. Whether you're a beginner or a pro, you'll find something new for your family to enjoy . 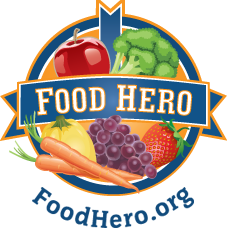 Visit the Food Hero website today! Bomb threats, suspicious objects, and bombs are meant to disrupt normal activities and cause fear in populations. With pre-planning, you can remain calm and be knowledgeable of what to do in order to part of an effective response. Download the poster here . We would love to hear what you would like to see in the next issue. Please send your thoughts to us at vicki.campbell@oregonstate.edu . OSU Extension Service prohibits discrimination in all its programs, services, activities, and materials.